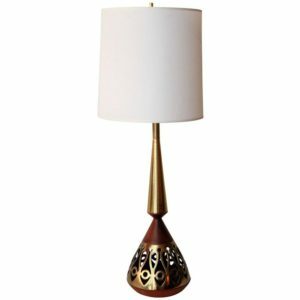 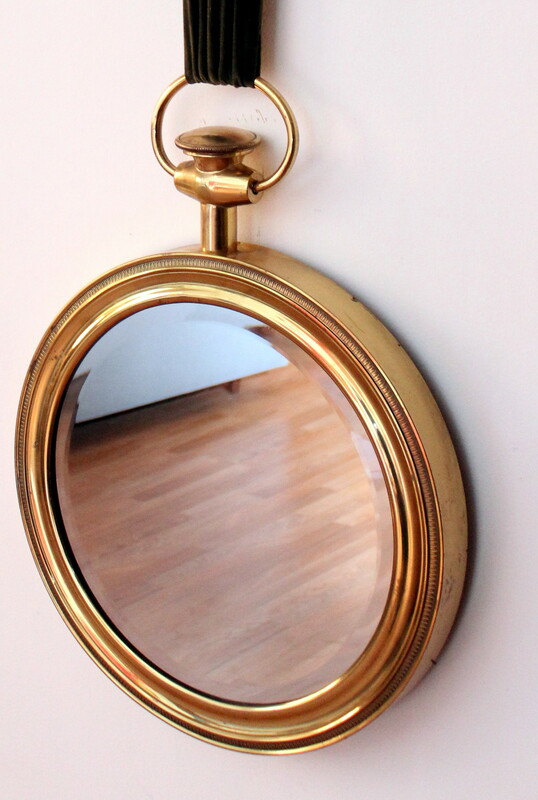 Place this Brass Italian Pocket Watch Wall Mirror for your front hall foyer. 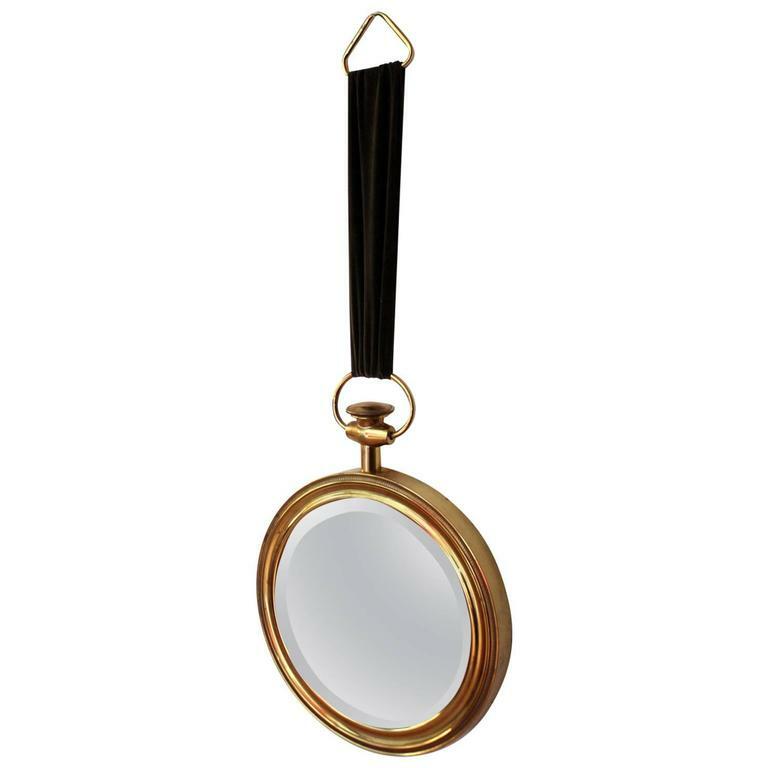 Classic round brass framed mirror, with a 1″ bevel, in the design of a pocket watch. 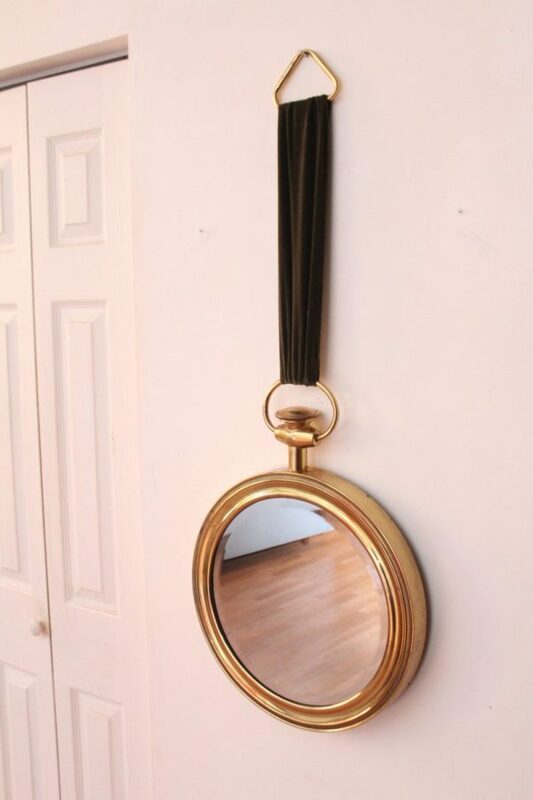 The mirror connects to a velvet strap. 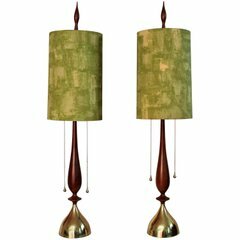 Stamped made in Italy and looks to be in the style of Piero Fornasetti. 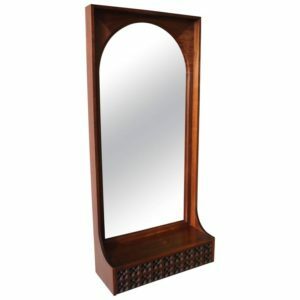 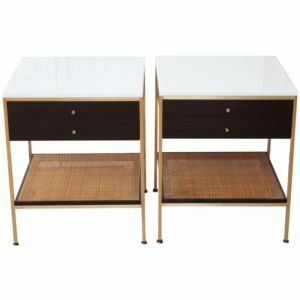 *Interior Design and REHAB Services available.